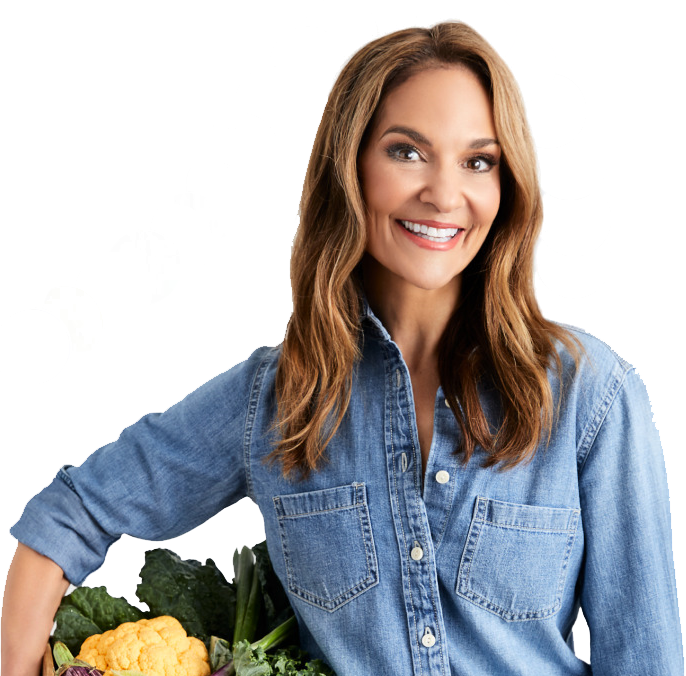 Almonds are one of my favorite snacks, and I’m always concocting tasty new ways to enjoy them. In this version, I use Old Bay seasoning, paprika, and cumin to ignite your taste buds. Sprinkle on some cayenne pepper for an extra kick! Preheat the oven to 375°F. Spray a baking sheet with non-stick cooking spray and set aside. In a large bowl, combine all the ingredients except the almonds. Add the almonds and stir the mixture to coat evenly. Place on the prepared baking sheet and bake for 15 minutes, stirring occasionally to evenly toast. 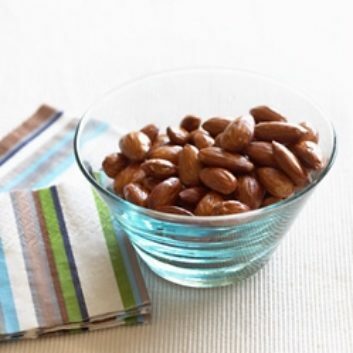 Remove the almonds from the oven and allow them to cool to room temperature. Store in an airtight container at room temperature for up to 1 week.